Last week I described how the way we work has changed dramatically over the last thirty years or so. I also promised to tell you how I have recently been able to significantly improve my mobile productivity. I said that I don’t need to use a VPN, multiple passwords or other security procedures to access my work safely outside the office. So, how did I do it? Secure access to an integrated workspace via any browser on any device using Matrix42 MyWorkspace. My working day usually starts at the breakfast table at around 7.30. I use my tablet to check e-mails or perhaps finish a few presentation slides that I need for my first meeting. But none of my work is stored on the device, and I don’t have to switch between installed apps. I use my preferred browser to log in to MyWorkspace through a single app with one password. What’s more, I decide what identity credentials to use – whether it’s Active Directory, Facebook, or something else. This gives me immediate access to an unlimited number of applications and all my files within an integrated, personalized and secure online workspace. And I stay securely connected when I switch to using my smartphone via Bluetooth in the car, and when I fire up my laptop in the meeting room at the office. 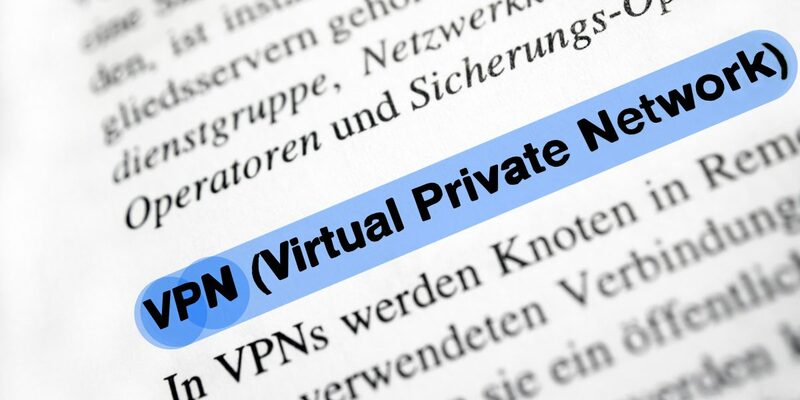 There are no VPNs to connect with, or other security hoops to jump through. Later in the day, I might decide to take a couple of hours off to go to the gym or whatever. But I know that I will be able to pick up from wherever I left off at 10pm that evening. And I will be able to do so on whichever device I want, from wherever I am, without any hassle whatsoever. Before MyWorkspace came along, I still had to choose between productivity and security. Not anymore. I get more work done wherever I am, and I choose when, where and how I do it. And I know there are no complicated security protocols and login procedures to get in the way. I won’t lie – it’s a great feeling. But the benefits for me as a user are just the tip of the iceberg. Organizations and their IT departments can use MyWorkspace to significantly reduce the cost and complexity of managing mobile working. I’ll explain more in next week’s post. I have gone through the post and it is really interesting. I have come to know about the features of matrix42 which is very helpful. By consulting with Microsoft Support UK I came to a solution that matrix42 really provides a flexible platform without any VPN. It sure would be better to browse the internet without a VPN service. Since it slows down the internet connection. Some VPN extensions don’t allow the user to add anymore extension as long as it is enabled. But using a verified antivirus is necessary like K7 Antivirus Customer Support which provides good firewall features. iCloud support number for more information.